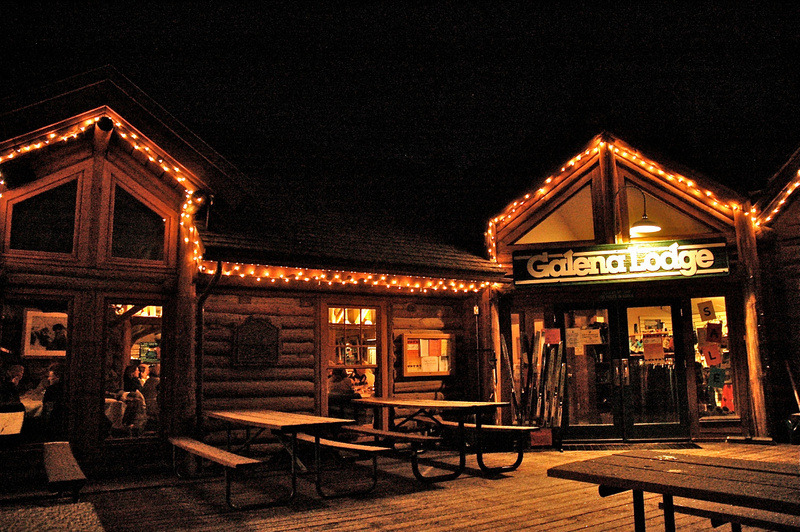 Join us at Galena Lodge for one of our incredible Full Moon dinners. A night of food, fun and maybe skiing or snowshoeing if you can muster the energy. Dinner is one seating at 6:30pm. Seating is communal style so be prepared to make some new friends. We ask that you arrive by 6-6:15pm (or earlier if you want) so that we can sit down for dinner at 6:30pm. Dinner is a set 4-course menu with your choice of entrees. Please let us know in advance if you have any dietary issues. Cost for dinner is $45/person not including drinks, tax or gratuity. Galena has a fantastic wine list, beers on tap and a full liquor bar. Reservations are recommended for this dinner.